Jason back with some fun information for tonight’s did you know! Disney name tags are one of the most recognized things to Disney fans all over the world, but they are also a required piece of the work uniform at Walt Disney World. When a cast member is “On Stage” (in view of guests) the name tag is required to be on. This is true for every Disney employee except for one position. The animal caretakers at Disney’s Animal Kingdom do not wear the iconic badge. The badge is too tempting for some of the animals. instead, these employees have their name tag embroidered into their work shirts! 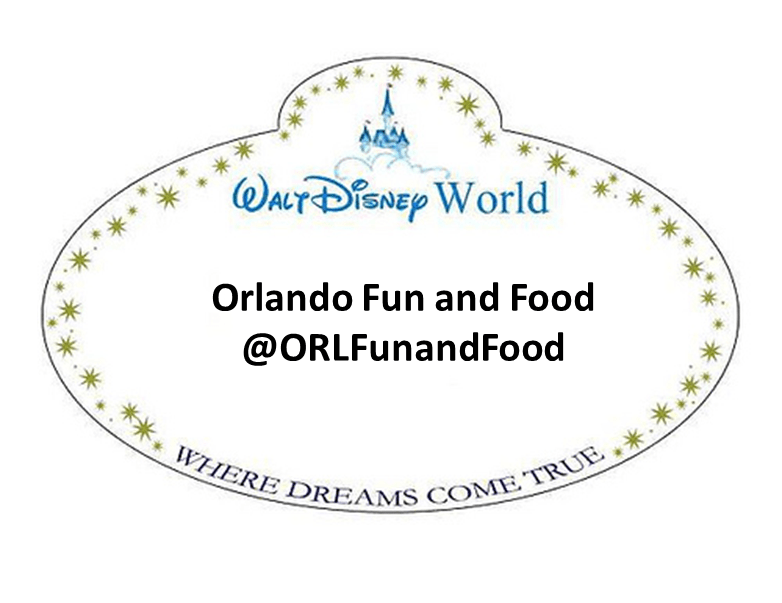 Previous Post Orlando Fun and Food and Destinations In Florida Team For Free Vacation Perks! Next Post Get a sneak peek at Marvel’s Guardians Of The Galaxy on 7/7!